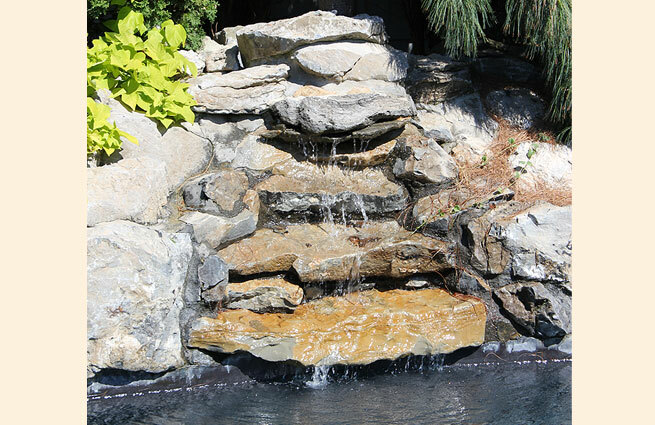 J Ratto Landscaping has been providing the highest quality Long Island landscape design, Long Island landscape construction, and Long Island landscaping maintenance services available in Suffolk County and Nassau County since 1983. We&apos;ve been around this long because of our unending commitment to outstanding customer service and a work ethic that is second-to-none. 2007 NYS Nursery and Landscaping Assoc.